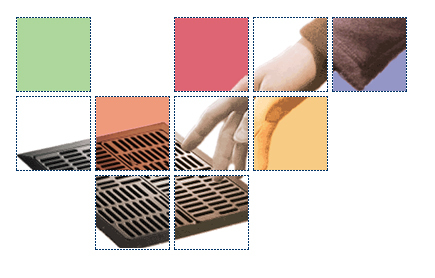 For an introduction to underfloor air distribution (UFAD), read our Technology Overview. For an explanation of terminology relating to UFAD specifically and HVAC systems in general, check out our Glossary. Multi-zoned with extensive perimeter ductwork. Multi-zoned with limited perimeter ductwork.